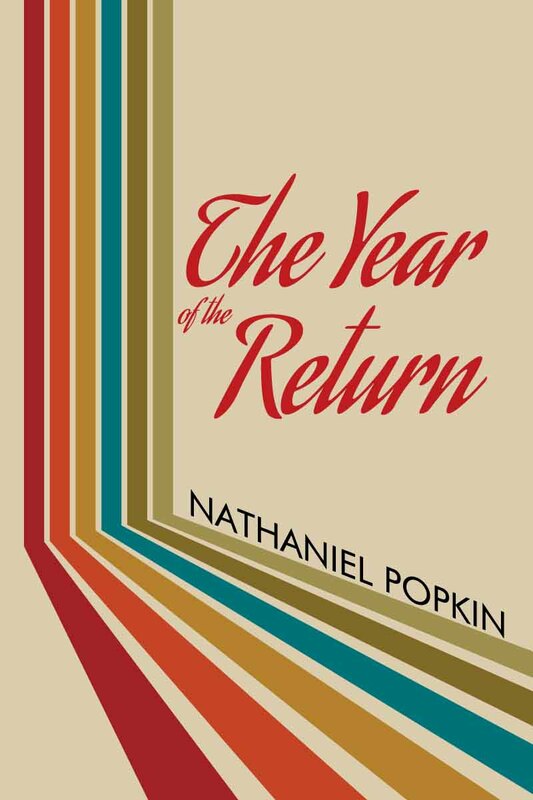 Set against the backdrop of 1976 Philadelphia, The Year of the Return follows the path of two families, the Jewish Silks and African American Johnsons, as they are first united by marriage and then by grief, turmoil, and the difficult task of trying to live in an America failing to live up to its ideals. Both hyper-real and feverishly imagined, and told in the unfiltered voices of the characters themselves, Nathaniel Popkin’s seventh book summons the electric dimensions of racial conflict, sexual liberty, and economic collapse during America’s post-Vietnam urban meltdown. In The Year of the Return hope rises from disarray and despair. Paul Silk and Charlene Johnson are journalists whose love for each other and commitment to social justice were formed in the peace movements of the 1960s. But the idealism of that era leads to the urban deterioration of the 1970s. Mayor Frank Rizzo’s Philadelphia is a place of crime, white flight, and class resentment that is inhospitable to their interracial marriage, forcing them to move away. But when Charlene dies of cancer, Paul returns. Unmoored and unable to let go of Charlene, he wades back into the lives of the two families, with the hope of helping Charlene’s younger brother Monte, once a prodigy and now a troubled veteran of the Vietnam War. Their explosive reunion leads to the baring of personal revelations and dangerous secrets. The Year of the Return is a vivid story of families trying to reconnect with and support each other through trauma and loss, and a meditation on the possibility of moving on to a better future. The Year Of The Return will be published by Open Books in September 2019. You can pre-order it from the publisher today.